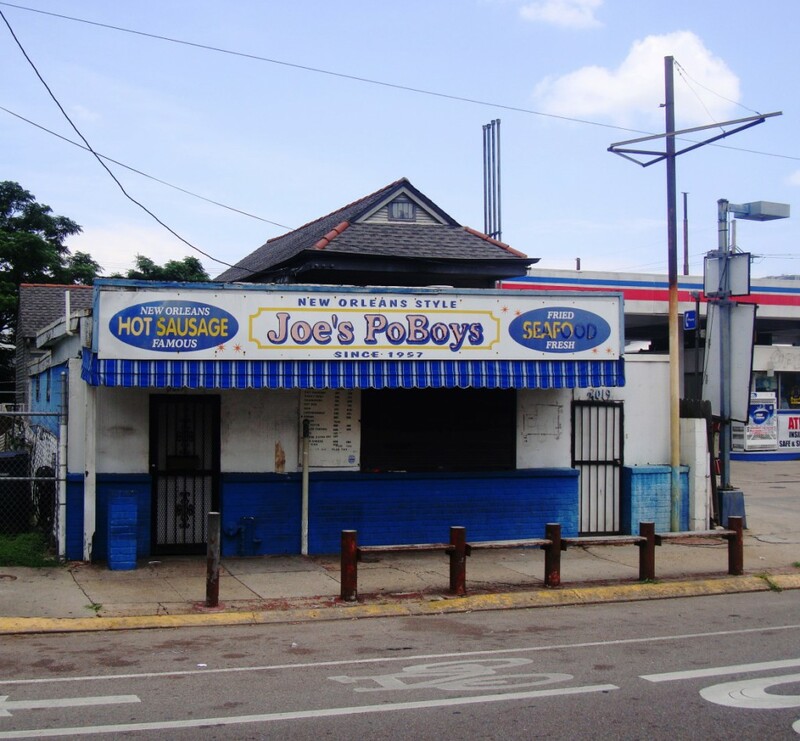 Our last few visits to Joe’s Po Boys have not been fruitful. We are fearful that the old sandwich shop has shuttered after almost 60 years of operation. This entry was posted in Louisiana Daily Photo and tagged joe's po boys, Louisiana Daily Photo. Bookmark the permalink.